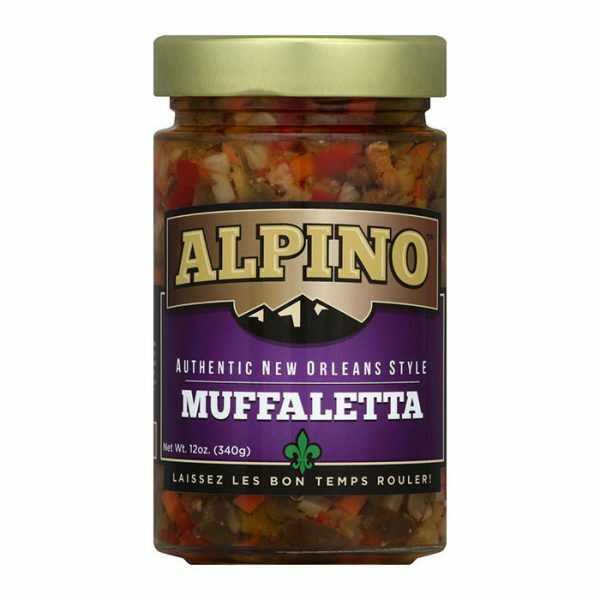 Muffalata? Sure, it may not be spelled like the others, that’s because it’s different and better than the others. 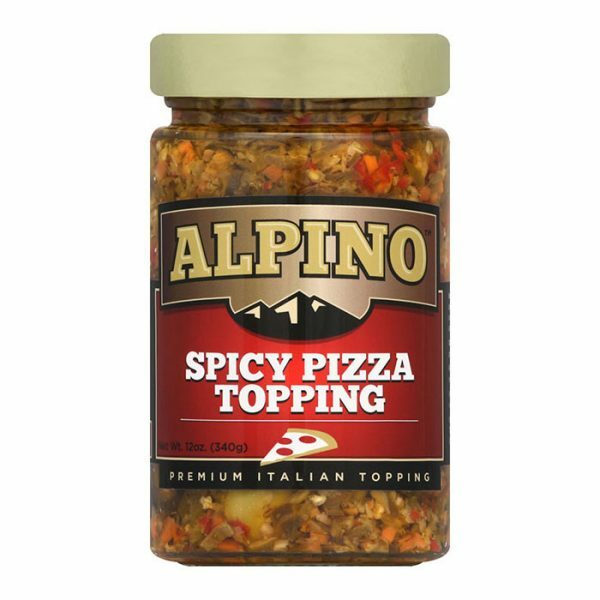 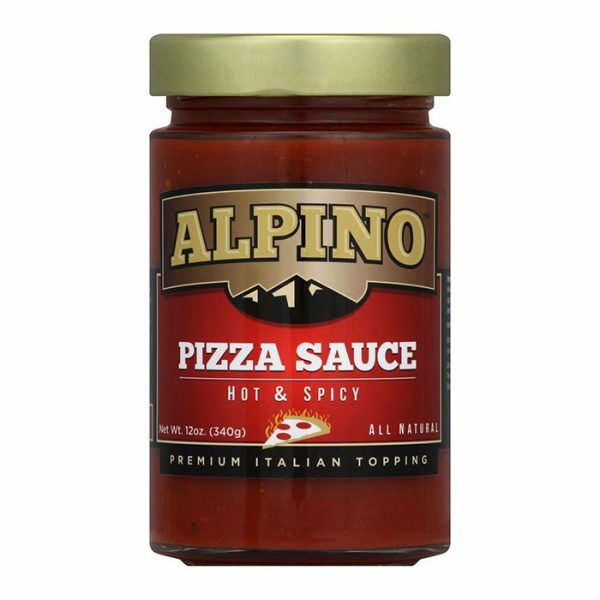 Our delicious ALPINO Muffalata is created with the perfect blend of imported olives, fresh veggies, seasonings and vegetable oil. 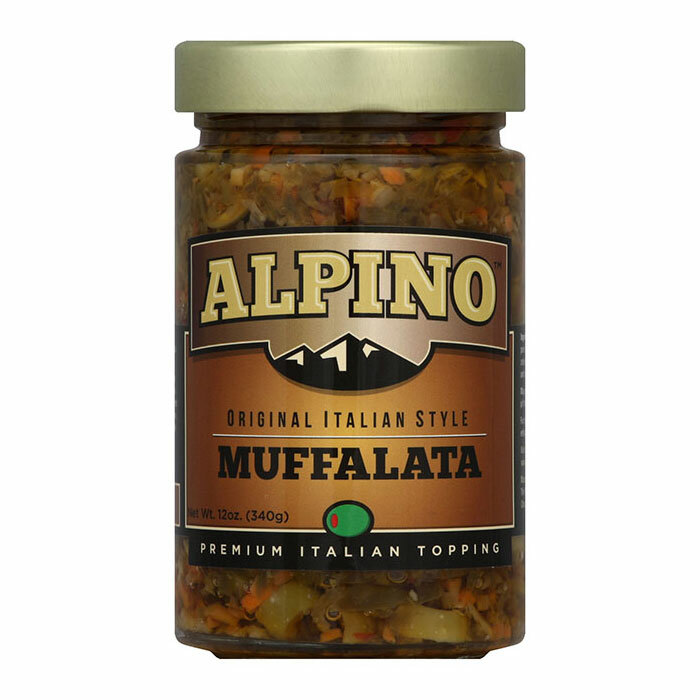 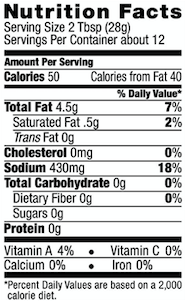 No matter how you spell it, ALPINO Muffalata tops it all!